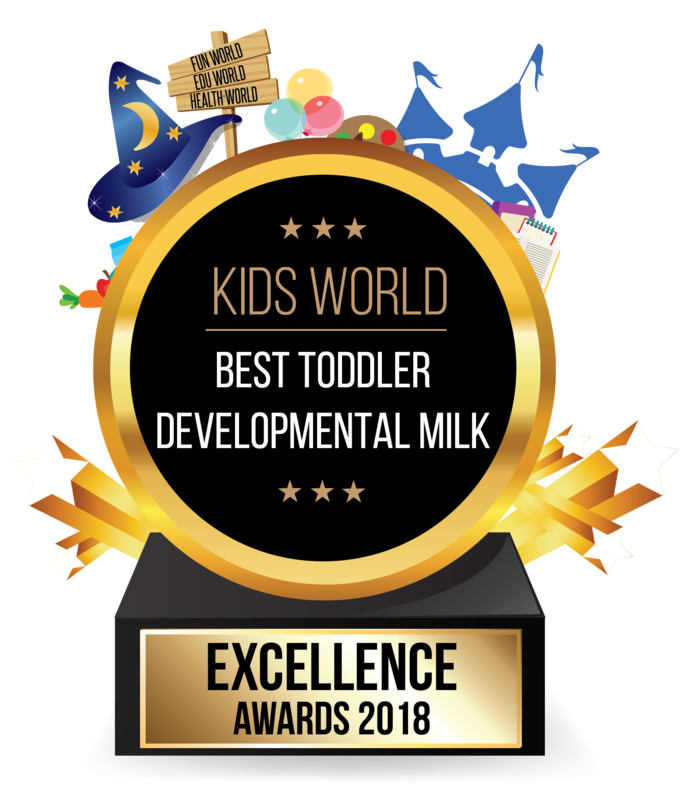 Blackmores Toddler Milk Drink is specifically formulated to support busy toddlers’ nutritional and developmental needs. Its holistic formula provides healthy, natural ingredients to nurture a child’s growth and development. 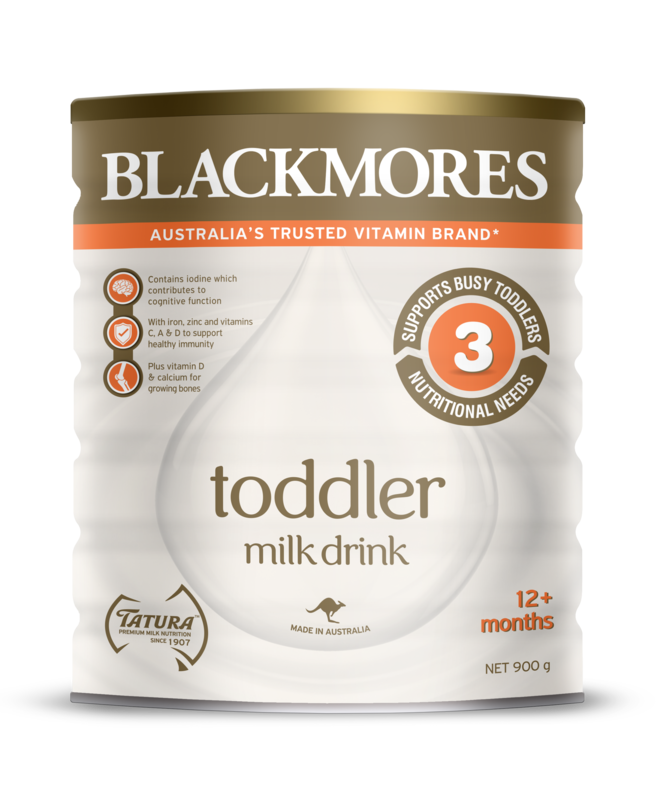 Blackmores has once again won over parents’ (and toddlers’) hearts with this tasty and nutritious drink that reflects Blackmores’ established branding, 80 over years heritage and high quality products. Blackmores is also Australia’s leading natural health brand in vitamins and mineral supplements that focuses first on the maintenance of consumer’s overall health and wellbeing. The product’s tagline – Nurture Is in Our Nature, recognises that a mother’s nature and intuition deserve praise and Blackmores takes pride in celebrating every milestone together with mother and child.